Today my parents have been married for 65 years. 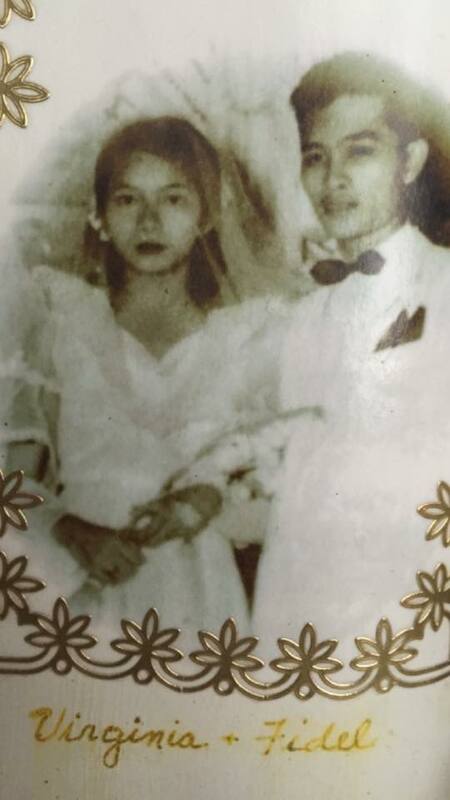 Though my Dad passed away 3 months ago, their marriage continues to be alive in our hearts. There is not a day I don’t think of my parents as an example of showing unconditional love to each other. Their marriage was far from perfect yet filled with so much hope and love which they truly exemplified in their lives. Marriage is a commitment which pictures God’s grace and mercy. And they believe in that truth and lived it out. Thankful to have personally witnessed it in their lives. Because they followed the original design of marriage, they have been blessed above and beyond! And their children continue to benefit from their blessings as we personally see it being passed down from generation to generation. Through good times and bad times, in sickness and in health, till death do us part. My parents truly showed me and my siblings how our marriage vows should be lived out. Next Next post: Celebrating My Mother!